It is released on September 28th, 2018. 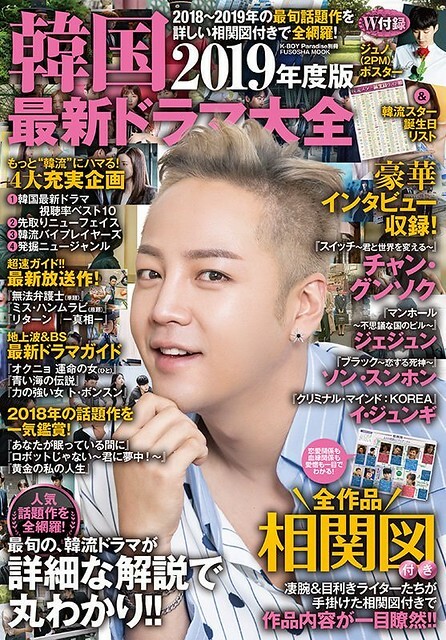 Thank you tenshi akuma onni for this beautiful stunning photo cover magazine of JKS oppa. JKS oppa has the best smile as well! ❤️??? ?